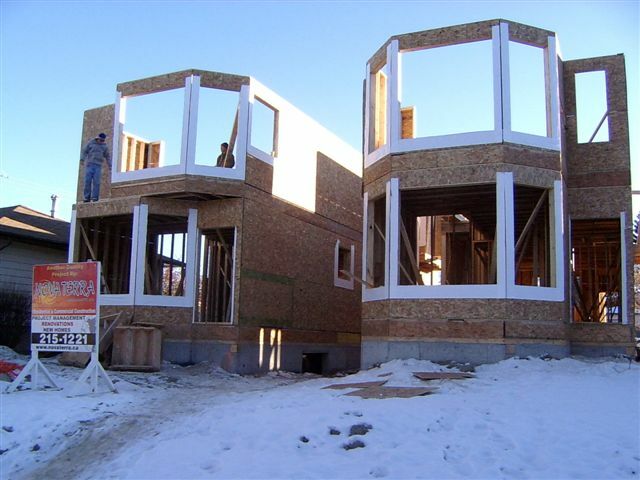 Welcome to Calgary's Custom Home Builder and Construction Company - Nova Terra Dev. 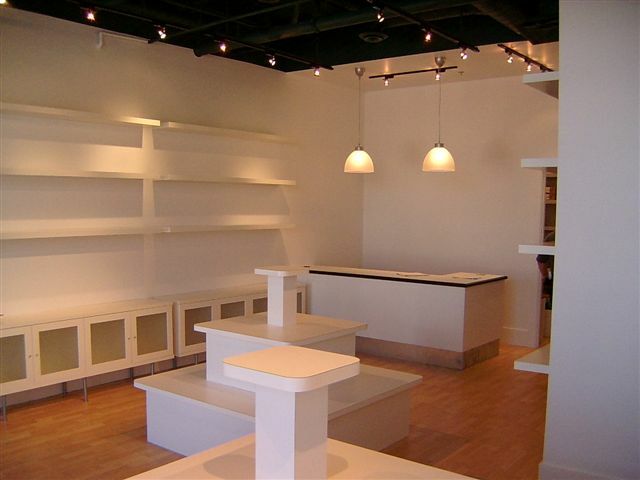 Inc.
At Nova Terra we offer services in New Home Construction, Multi-family Units, Renovations, Restorations, Small to Mid-sized Commercial Building Construction and Tennant Improvements. We specialize in Custom Design and Build of New Homes, In-fills, Acreages, Multi-family Units, Commercial Buildings, Retail Space, Office Space, Medical Offices and others. Our extensive experience in Interior and Exterior Renovations and Restorations makes Nova Terra one of Calgary's most reputable Construction Companies when it comes to providing our clients with quality workmanship and customer service. 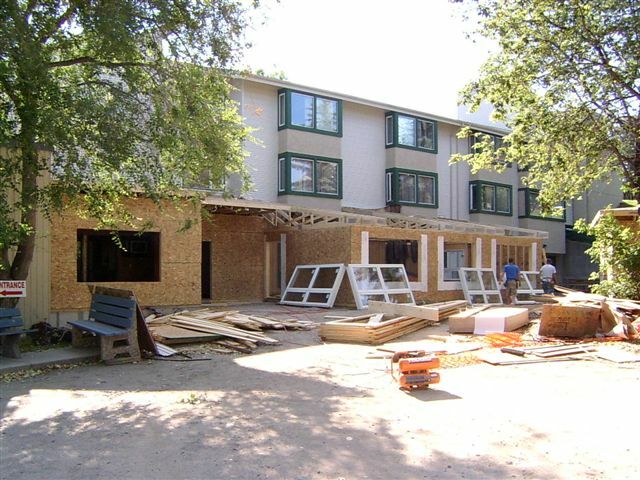 Our experienced staff can assist you with all your needs throughout the construction of your project and we can provide you with Building Design, Environmental Studies and Reports, Building and Development Permits, Cost Estimated, Scheduling, Supervision, Construction Management, Inspections and Progress Reports. With over 25 years of experience in the home building and construction industry, the highly skilled staff at Nova Terra knows the importance of putting our clients first. 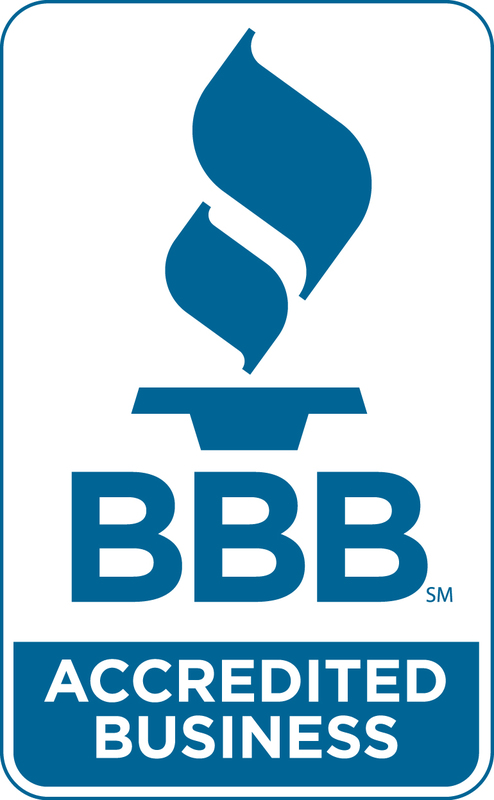 Not only do we offer quality custom work, but our staff is knowledgeable, friendly, dedicated, and our reputation of providing on-time completion and within budget separates us from our competitors. The goal of Nova Terra is to provide each and every customer with exceptional service, quality workmanship and to complete each project on time and within budget. Please feel free to have a look around our site to see what the Nova Terra Team can do for you today! If you have any questions please do not hesitate to contact us as we look forward to the opportunity to discuss with you your building needs.